Sunset Island Rentals is offering brand new luxurious six bedroom single-family homes, five bedroom townhomes and three bedroom condominiums for rent on Sunset Island. 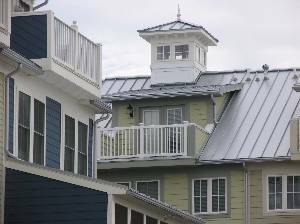 The community offers the best of all worlds: exclusive, secluded bayside vacation rental homes that are only two blocks from the Atlantic ocean. 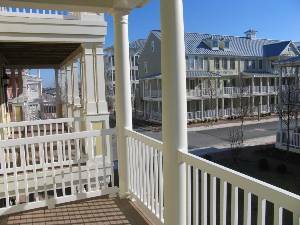 Single-family residences and townhomes have multiple porches and decks. Private rooftop decks are perfect for watching sunsets over the Bay. 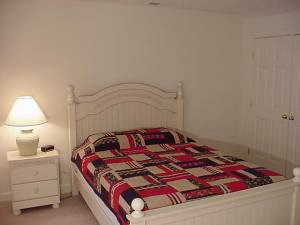 Rental homes are fully equipped with new furnishings, upgraded appliances, tile, home theater equipment, cable television and washer & dryers. 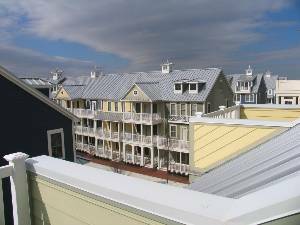 Single-Family residences and townhomes also feature two car garages, exterior showers and off-street parking for four. 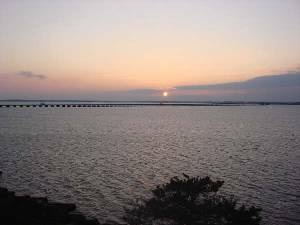 Sunset Island is conveniently only a 2 hour drive from Baltimore MD or Washington DC. Sunset Island resort is a full service private bayside gated community located two blocks from the Atlantic Ocean. 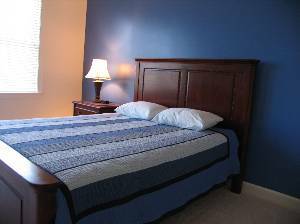 Walking distance to numerous restaurants, shops and night spots. 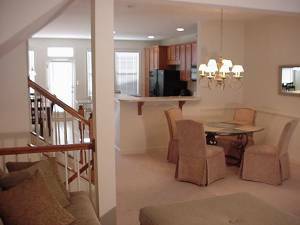 Minutes from the Ocean City's boardwalk, convention center, water parks, boating, fishing, tennis, parks and more. Centrally located to more than a dozen premier golf courses. Please visit www....com for latest prices and specials. Last minute deals are always welcome. Larger (6 bedroom single family homes) and smaller units (3 bedroom condominiumms) are also available. Deposit: The rental fee is paid in three non-refundable parts: 6% initial fee due at time of reservation to lock-in desired dates. Master Card & Visa accepted. 1/2 of the rental fee is due within one week to confirm the reservation. Cash, personal checks or certified funds are accepted. Remaining balance due in cash or certified funds at time of key pick-up. Cancellations and Refunds: Please call. Other Fees: $45 Accidental damage protection fee. $20 Refundable key fee. $45 Admin fee. 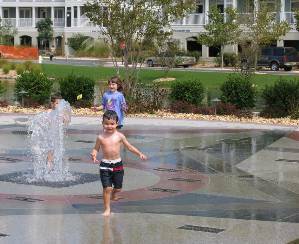 Ocean City tax (4.5%) Maryland State tax (6.0%). $0 Sunset Island Resort & Amenity Fee (we pay for your parking permits and first six pool passes).